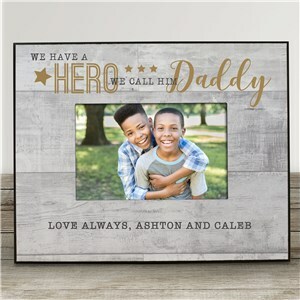 Father's Day is June 16, 2019! 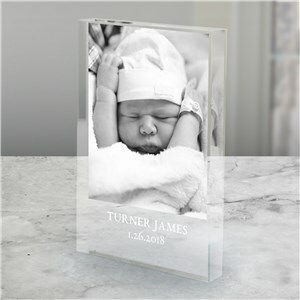 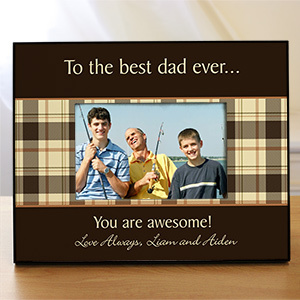 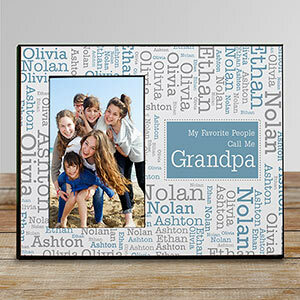 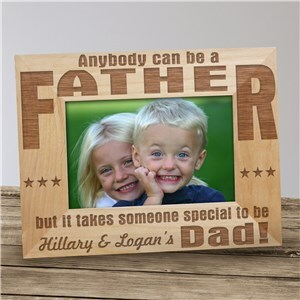 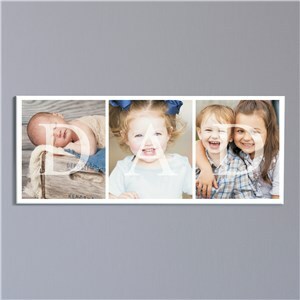 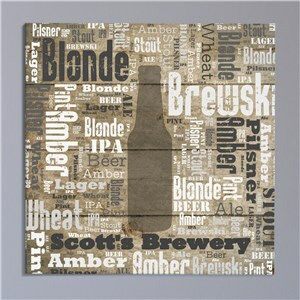 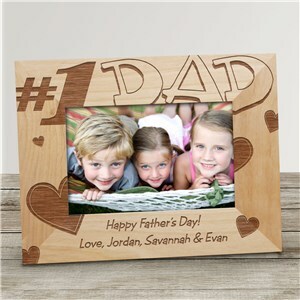 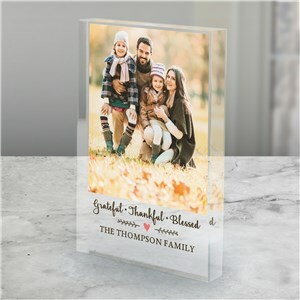 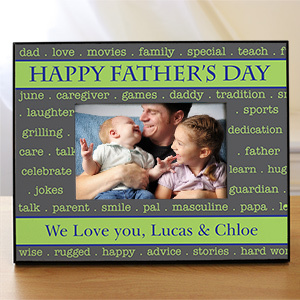 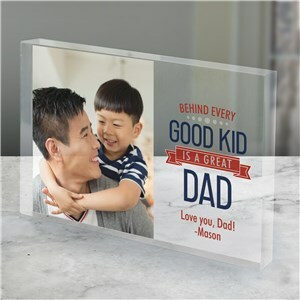 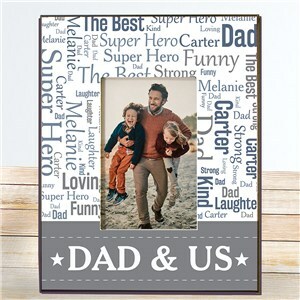 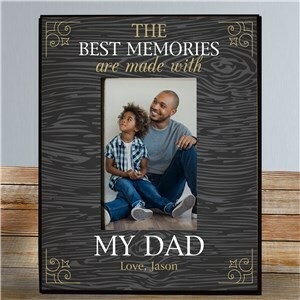 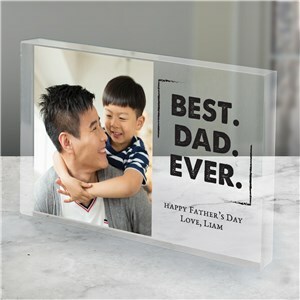 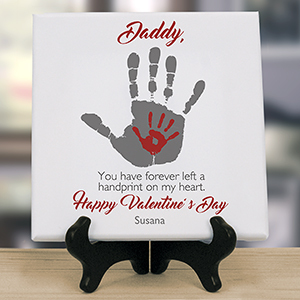 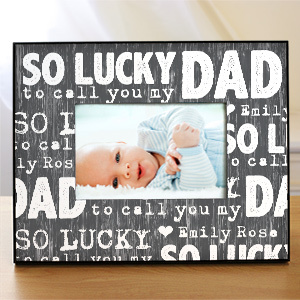 GiftsForYouNow has a large selection of personalized Father's Day Frames & Canvas Prints, Daddy Picture Frames, photo gifts, photo albums and gifts for his special day. 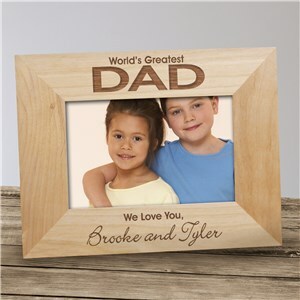 Personalized Frames for Father's Day are a great way to show Dad how much you care with a photo gift that he can cherish forever! 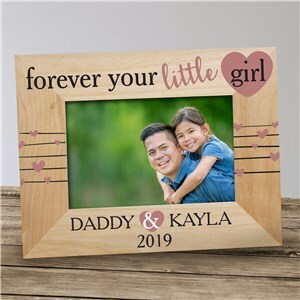 Showcase your favorite photograph of your children, grandchildren, last fishing trip or family vacation in one of our personalized picture frames or photo albums. 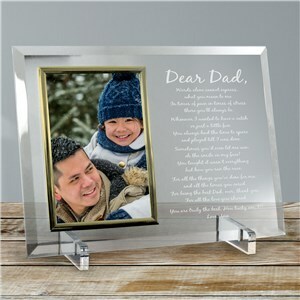 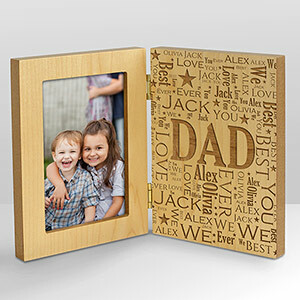 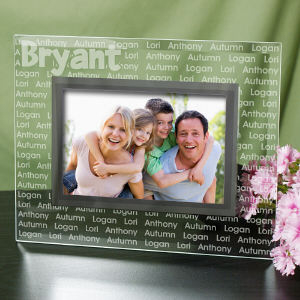 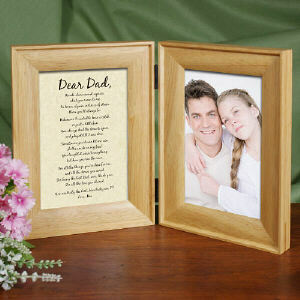 Help Dad remember these treasured moments at work or at home with a handsomely engraved picture frame. 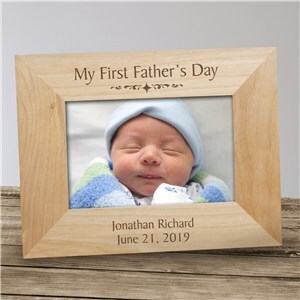 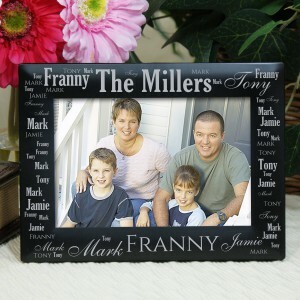 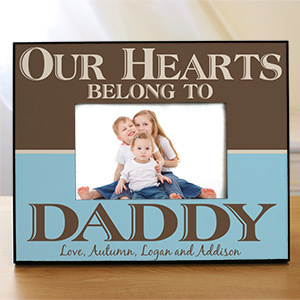 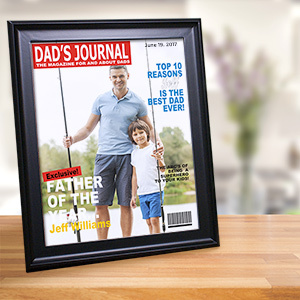 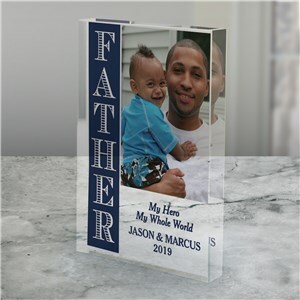 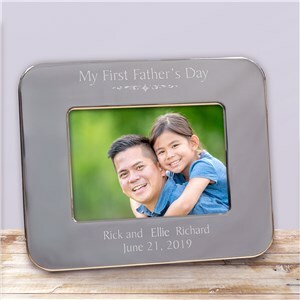 Be sure to check out our personalized Father's Day picture frames, like this My First Father's Day picture frame or our printed frame for Dad, that make fabulous Father's Day gifts that he'll cherish forever!